If you want to shop sustainably this year, support small business, or just like unique, high-quality products at a reasonable price, we’ve got your back (or at least your wallet). 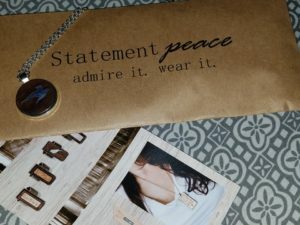 This company sells items that are each designed to showcase and inspire a specific sentiment, inspiring and uplifting the person who wears it (and those who see it). What do you love or want more of in your life? This company truly cares, making their jewelry with recycled metals and ethically sourced stones. 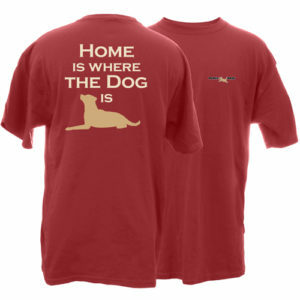 And they donate 25% of their proceeds to humanitarian and environmental causes. There are funky, unique, lovely items for every budget, from $50 to a big splurge. 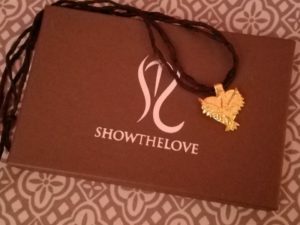 Visit https://showthelove.com with your Valentine and pick something you’ll both love. 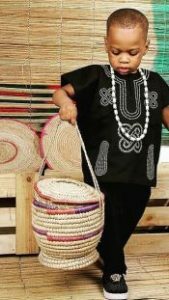 This entry was posted in Reviews and tagged marketplace africa, peace frogs, show the love, statement peace, sudara on January 25, 2019 by Parents@Play Team.